With Theresa May’s withdrawal deal taking another overwhelming hit, voted down by 149 votes, opinions on Brexit are again rife across social media. It appears everyone is an expert on the controversial motion to leave, so I’m throwing my hat into the ring and pretending to know exactly what I’m talking about too. 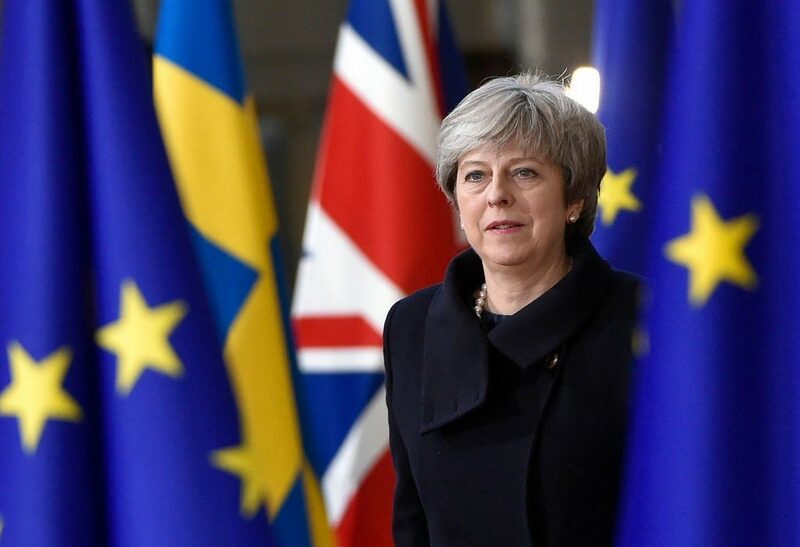 Though the margin of defeat is smaller this time around than her initial proposal in January, May’s suggested route out of the European Union remains a failure. Receiving 242 of the 633 potential votes, opinion of the British MPs isn’t in doubt. Furthering the Prime Minister’s woes is the fact that 97.1% of those supporting her deal were from her own party, leading many to question if this is simply preference falsification to get behind their leader. Questions are springing forth from all corners regarding the Prime Minister’s future. While it wouldn’t be unfair to say that she has stepped into the position at the worst possible time, she’s not exactly done herself any favours. With her “Strong and Stable” catchphrase and laughable dance-moves becoming viral memes, it has not filled the population with confidence that she is the right person for the job. Jeremy Corbyn has publicly called for another general election, and Jacob Rees-Mogg has not held his tongue when talking about his party’s leader. But as Brexit draws closer, Theresa steers the ship, and we are becoming more and more aware of its implications. The once promised £350 million a week to the NHS which was plastered across a red London bus seems merely a distant claim and it’s never seemed quite as ridiculous as it does now. In reality, a study from the Centre for European Reform has shown that we are in fact losing £26 billion every year (or £500 million per week) — far from ideal. Plus, as an added kick-in-the-teeth, Chancellor Philip Hammond has confirmed that £4.2 billion has been set aside to deal with the exit itself. Money which could have instead been spent on infinite amounts of alternatives, including: 36,850 Doctors salaries for a year, which might make up for those NHS promises, up to 617,000 State Pensions for a year which would help put a smile on most of the leave voters’ faces, 1.2 million Jobseeker’s Allowances for a year, free school meals for 10.5 million children, and most shockingly, 16,800,000,000 Cadbury’s Freddos — say no more. I know what I’d choose, but any of them would be better than the mess we’re experiencing at the moment. The clock’s ticking for Theresa.